The history of art is infused with stories about brilliant young poets, composers or painters dying in obscurity at a tragically early age, their work remaining unknown for generations. Such was the provenance of a recently discovered oratorio, a huge composition over two hours in length for large orchestra, two mixed choruses, chamber choir, boys’ choir, five vocal soloists, organ and off-stage brass. 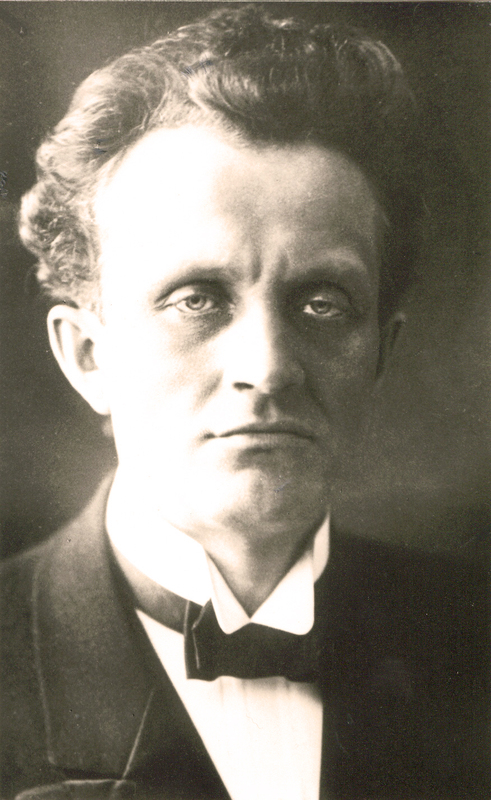 This work of Mahlerian proportions premiered in 1909. It was a disaster. All sorts of shortcomings unconnected with the music, but owing to the composer’s lack of financial resources to adequately stage the work, assured its failure. Nearly a century later it finally received a second performance, this time with the benefit of fully rehearsed musicians performing music that was professionally prepared with all errors in the individual parts corrected (for the original performance these parts were hastily handwritten with numerous mistakes). The result: a newly discovered masterpiece born from the pen of little known Estonian composer Rudolf Tobias (1873-1918). In 1897 Tobias was the first Estonian composer to graduate from the St. Petersburg Conservatoire where he studied composition with Rimsky-Korsakov. 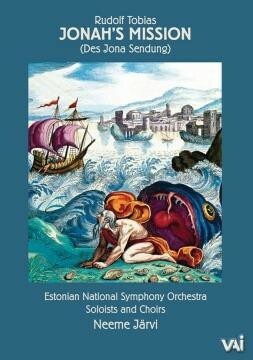 He moved back to Estonia in 1904 and shortly thereafter began work on his oratorio, “Des Jona Sendung” (“Jonah’s Mission”). 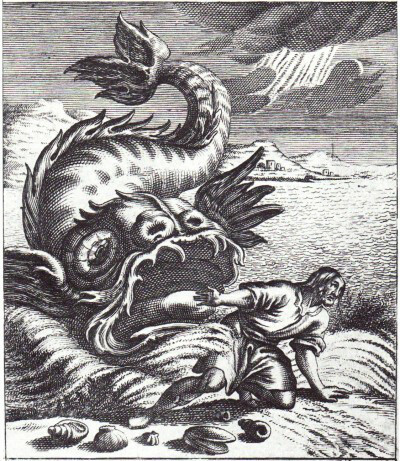 The work is based on the Book of Jonah, about the prophet who disobeys the Lord’s command and tries to flee. 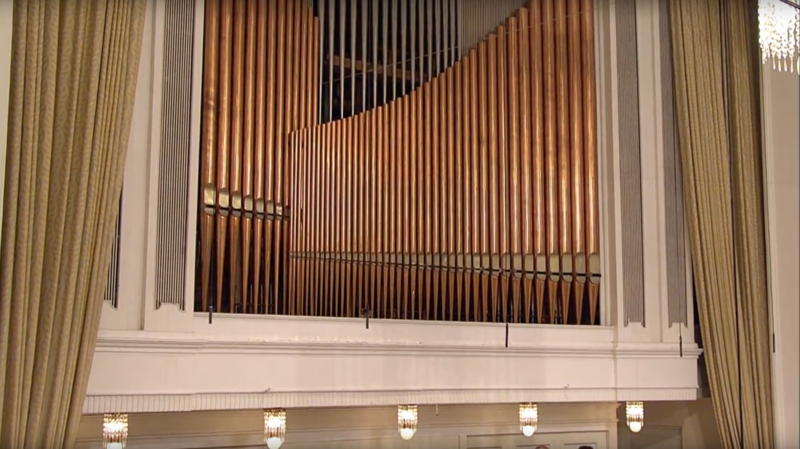 Borrowing from two Germanic traditions—the use of leitmotifs and symphonic development of Wagner’s operas, and the contrapuntal choral tradition of Bach and Handel—the oratorio is a large-scale synthesis of operatic drama and mystical spirituality. 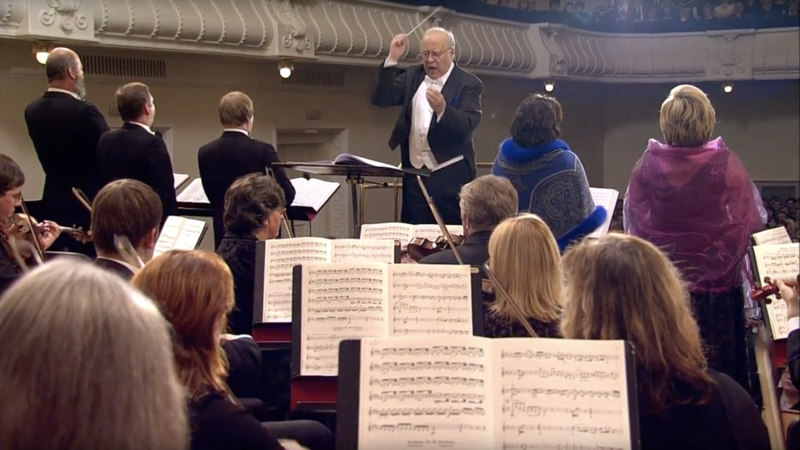 To celebrate the 100th anniversary of the world premiere of “Jonah’s Mission,” Cultural Media Collaborative Inc. in association with music historian Vardo Rumessen, conductor Neeme Järvi and the Estonian National Symphony, is honored to present the first filmed performance (shot in high definition) of this astonishingly beautiful masterpiece.